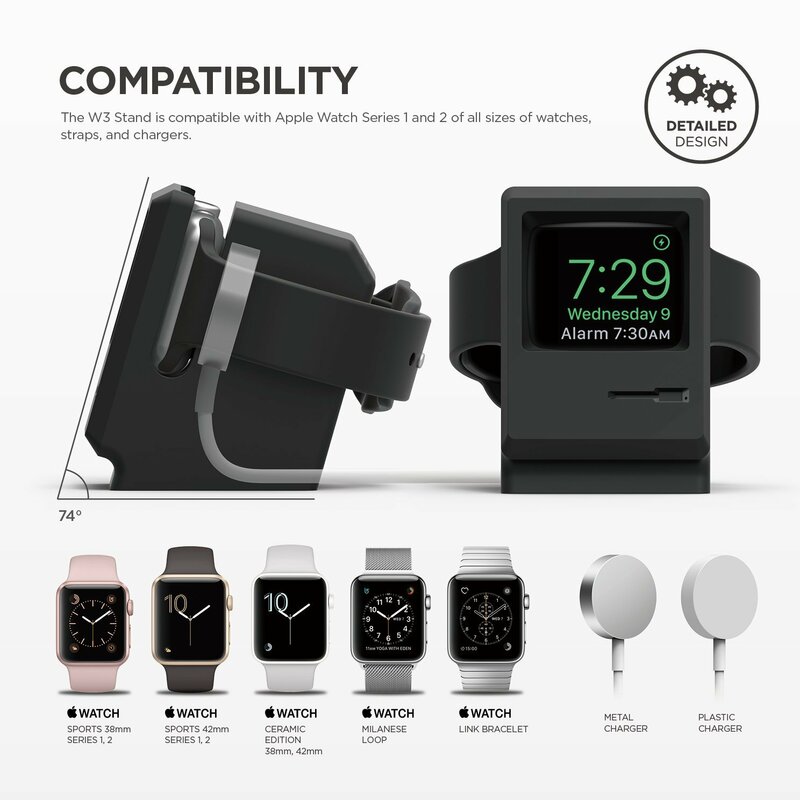 The Elago W3 Stand for Apple Watch is the perfect nightstand for your Apple Watch. The stand gives your Apple Watch the appearance of a classic 1984 Macintosh computer, but in Miniature. The perfect Apple Watch charger and bedside alarm clock in one! Vintage Laptop, comes with Pentium 166MMX Technology! Arsenal Firearms AF2011-A1 Double Barrel Pistol, 2 Shots for the Price of One.